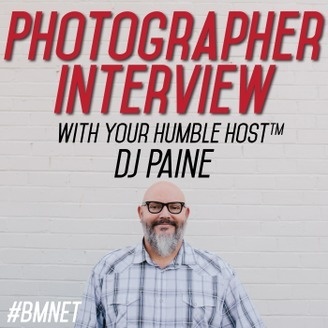 All things related to the original Australian Photo Podcast – Photographer Interview with DJ Paine. 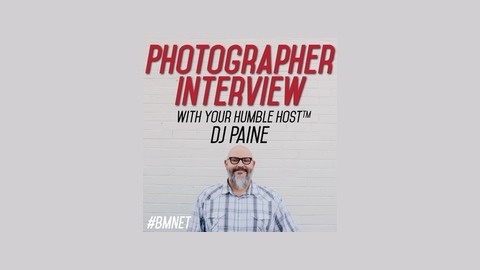 (formerly Black Market Photo) #bmnet. with an episode recorded in september 2016…..
Lot’s of news and details about what is happening as we move forward. And here is a quick fun video of what a weekend in Adelaide is like when DJ comes to visit!